Perth Premier Transfers is a British run company based less than 10km from the Perth CBD. We have a background of working in the service industry and pride ourselves on our attention to detail and most importantly our customer service. Perth Premier Transfers offers you a safe, punctual, courteous and reliable service, whether you are a corporate traveller requiring airport transfers or a private client looking for a luxurious means of transport. 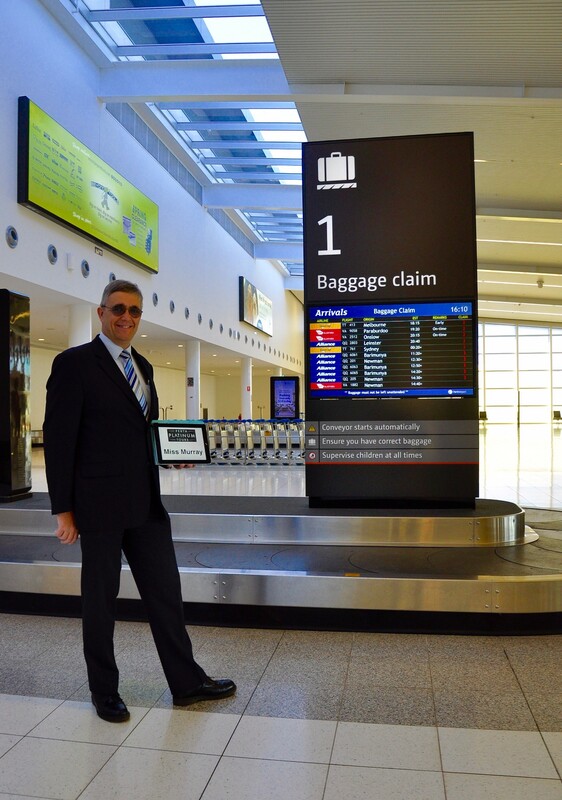 For business executives, Perth Premier Transfers will chauffeur you to your meeting, conference or flight in a stress-free, professional and comfortable environment. Our Mercedes-Benz vehicles give you the space to work or stretch out and relax while we get you to your destination on time. Brides can be assured of five star, VIP treatment for their wedding day journey with a smartly dressed chauffeur driver and stylish transport. Our vehicles accommodate up to 24 passengers with or without luggage. From groups of golfers to relocating families, Perth Premier Transfers wants you to travel in comfort and arrive in style. Perth Premier Transfers endeavour to be of service in every way you require as a business executive, offering you, your colleagues and guests transport to meetings, conferences, business lunches and dinners. Our discretion is assured and our professionalism is guaranteed. Our drivers all hold ‘F Class’ Licences and a Police Clearance. No more waiting for taxis, we will be waiting for you.